Here at YouNow, we take our users’ account security very seriously. We put together the following tips & tricks for you, to ensure that your account on YouNow is kept safe and secure. The very first thing you should do is change your passwords on all of your social account(s), and your email account(s) associated with them! Also, we recommend that you avoid discussing any situations regarding potentially compromised accounts on social media, including while broadcasting live. It’s always best to keep this information to yourself, to make certain to secure your account as quickly and safely as possible. Always use unique logins! Don’t reuse passwords, and have unique passwords for all accounts. Never share your passwords with anyone. They’re yours, they’re private. Keep them that way! Beware of Phishing! Internet scammers may create fake websites that look like YouNow (or other sites) and ask you to log in with your email address and password. Make sure to check a website’s URL before you enter your login information! When in doubt, type www.younow.com into your browser to get to YouNow. Learn more about phishing here. Avoid including your name or common words in your password. Make your password complex, including numbers, special characters, uppercase and lowercase letters. Make sure your email accounts are secure. If someone has access to your email, he or she can send a password reset for any accounts connected to it. If you believe any of your accounts have been compromised, change your email password(s)! Remember to log out of YouNow when you use a computer/phone that you’re sharing with others. Never click on suspicious links, or download anything suspicious, even if it appears to come from a friend or a company you may know. Don’t accept personal contact requests from people you don’t know from applications like Skype, Google Hangout, or other video call apps/sites. 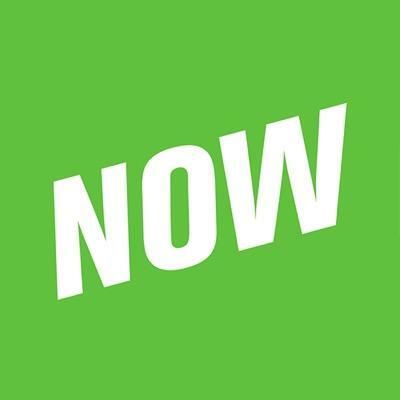 YouNow will never send you emails other than emails with @younow.com extension. This goes for your partner manager, whose emails will always end with @younow.com. As mentioned about, if you are a partner and your payments settings are edited, you will receive an email regarding the changes that are implemented. If you receive an email regarding changes to your account and have not made these changes, change all of your passwords immediately and edit your payment settings. You can always contact our Trust & Safety team directly at support@younow.com if you would like further clarification or information on situations like this, or if you have any questions about account security! What steps does YouNow take to keep minors safe?